← Hiring Tarot Card Readers, Tips, Advice and How to Book! If you love planning events and tend to arrange many throughout a year, it can get a little difficult to keep coming up with new and exciting entertainment ideas to wow your guests with. That’s where our entertainment directory can help you – we offer plenty of entertainment categories to choose from including some entertainment your guests definitely won’t be expecting. Today’s article is all about entertainment that will give you impact and is completely unique! Are you looking for something completely different when it comes to entertainment for your upcoming event? Why not look at booking a Knife Throwing Act who will wow your guests with their daring stunts and talent! A Knife Throwing Act will throw sharp knives (usually in the general direction of a beautiful assistant) while your guests gasp with excitement! This type of entertainment is perfect for many events, especially if you are hosting a carnival themed party! Click here to find a Knife Throwing Act on our website right now! 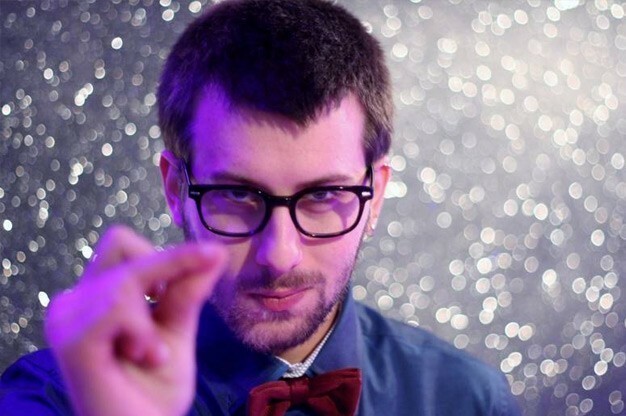 A Stage Hypnotist is a really fun way of getting your guests involved in the actual entertainment! We always find that entertainment that is interactive usually gives a more memorable evening and with the help of a Stage Hypnotist you can achieve this quite easily! Working with volunteers from your guests, a Hypnotist will perform hypnosis in a way to entertain which usually involved comedy and plenty of laughs! Watch as your guests appear to do things involuntarily on the trigger of a word, such as sing songs, barking like a dog and much more! Want to find a Stage Hypnotist to perform at your event? Click here to check out our listings! For another death-defying and thrilling entertainment option, have you considered booking a Sword Swallower? Dating back as far as the 1st century, Sword Swallowing is a very dangerous act, which makes it exciting to watch! 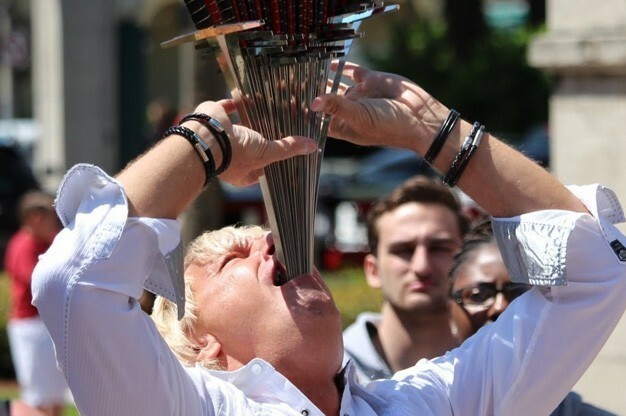 Sword Swallowers will pass swords down their esophagus and into their stomach and is popular with circus style shows. Again, this type of entertainment is suited to all sorts of events, but a must for anyone looking for entertainment that will amaze and wow! Find a Sword Swallower on our entertainment directory and get booking. If you would prefer to book entertainment that is thrilling but a little tamer, why not look at choosing a Belly Dancer? Belly Dancing is a tradition among Eastern weddings but this tradition is travelling west and offers a fabulous evening of entertainment. Belly Dancers use their stomach muscles to dance around tables or guests and many of your guests will also want to join in! Dressed in colourful and sparkly outfits, a Belly Dancer will certainly mesmerise your guests! 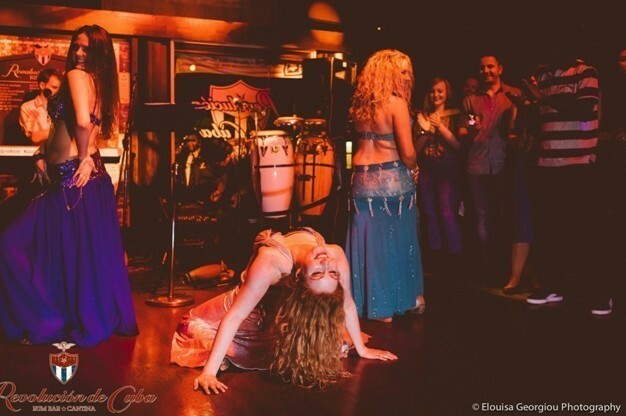 Find a Belly Dancer near you to perform at your upcoming event. Combine music and comedy with Comedy Singers! Add a touch of comedy to your next event with Comedy Singers who will perform funny songs and really entertain your guests for the evening. Comedy Singers are extremely versatile and work for plenty of different events. 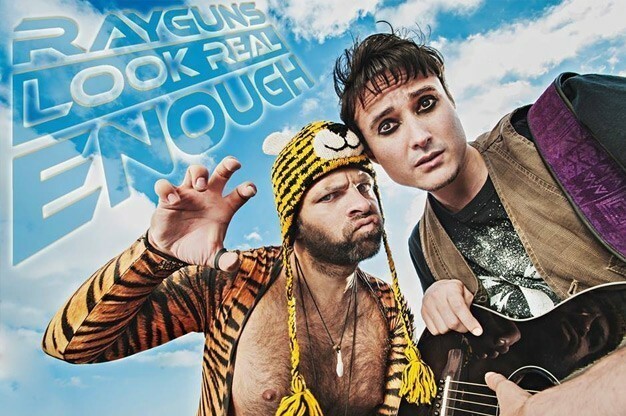 Famous comedy singers such as Tim Minchin and Kevin “Bloody” Wilson have made this type of entertainment popular in many countries and part of the appeal is that the songs they perform are very clever and can tackle many world issues in a humorous way. 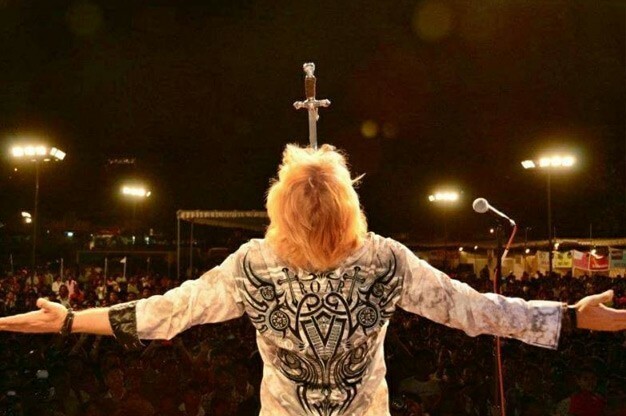 Click here to find a Comedy Singer and enjoy an evening full of laughs and happy memories! We have so many more entertainment options available on our website, including many more acts that your guests won’t be expecting! If you are looking for unique entertainment ideas, we highly recommend that you take a look at our “Speciality and Variety Acts” on our website, www.EntertainersWorldwide.com but don’t forget we have plenty of other options too in different genres such as live bands, comedy acts, magic and illusion and children’s entertainment. Using our free service (absolutely no fees or hidden costs!) you can not only find the right type of entertainment but source and book acts too! All you need to do is click on the “Request a Quote via -mail” button and you’ll be in touch directly with your chosen performer! It’s as easy as that!